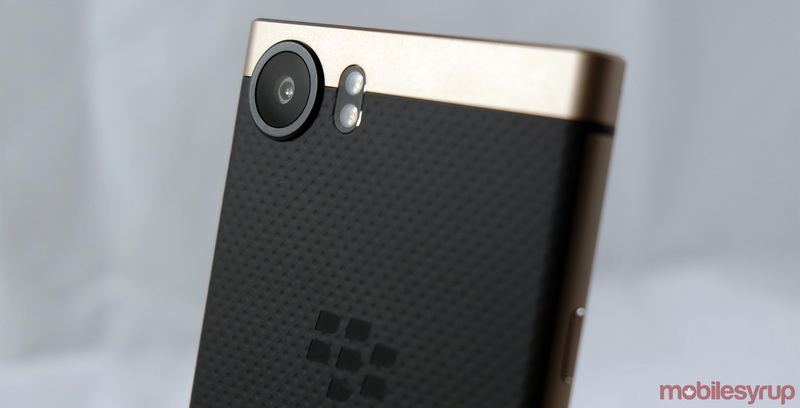 Chinese hardware manufacturer TCL has announced a ‘Bronze Edition’ BlackBerry KEYone. 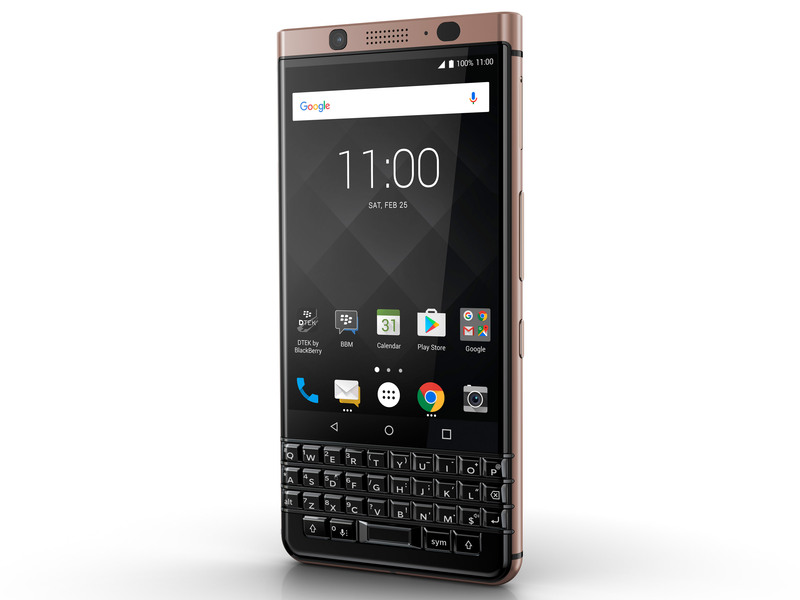 The new device closely resembles the regular version of the KEYone, and is an almost identical device in terms of internal specs. 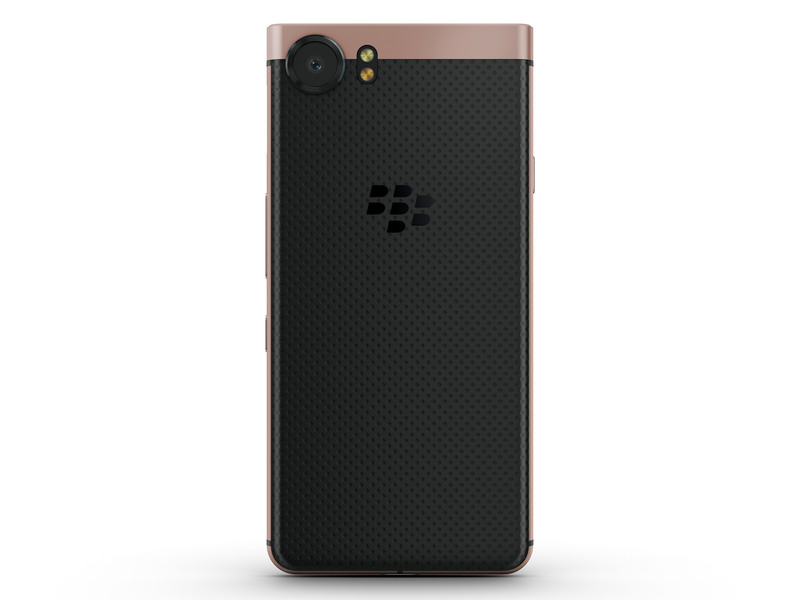 The Bronze Edition KEYone once again features 4GB of RAM, 64GB of internal storage, a Snapdragon 625 processor and a 3,505mAh battery. However, the new device features a bronze body, with bronze colour accents on the phone’s power button and volume rocker, as well as along the phone’s chassis. The new device also includes dual-SIM support in “select global markets,” according to a January 9th, 2018 media release. TCL did not specify whether or not the new KEYone would launch in Canada.